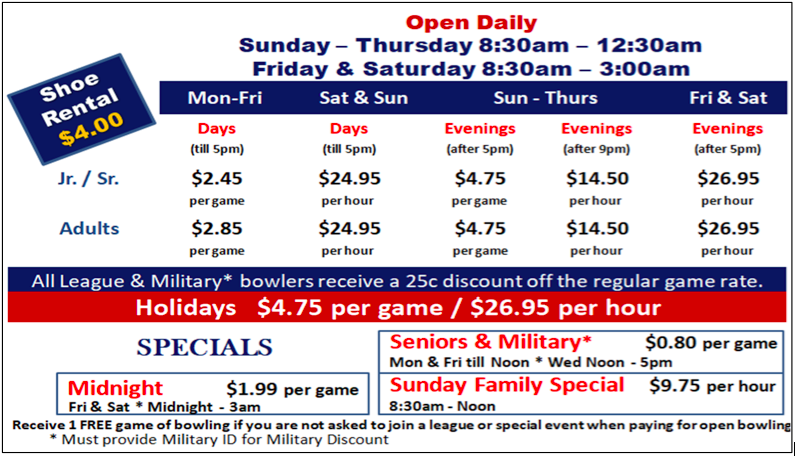 Is there a general way to figure how much its going to cost you (and your friends) to go bowling? Should you pay per game? Or bowl per hour? Don't forget that you'll need to rent shoes. Students work with linear relationships and do some problem solving - estimating the cheapest way a group can bowl, all within a bowling context.